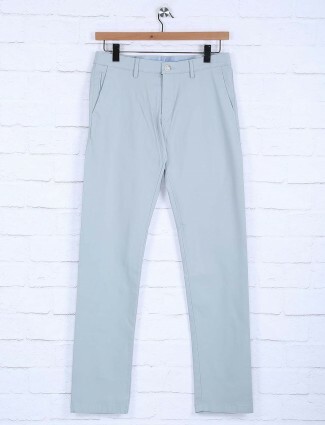 G3+ Fashion offers you an impressive collection of mens trousers that are sure to add a touch of style and class to your wardrobe. 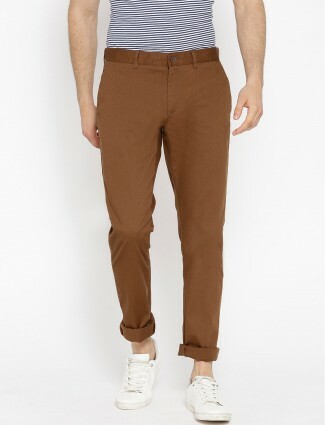 Pairing up the classical or funky casual bottom wear are all available at G3+ Fashion with men's chinos, corduroy pants, linen trousers online collection. 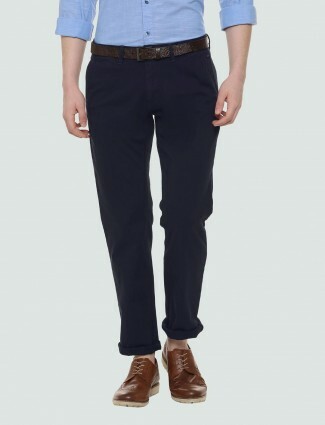 We bring the latest fashion brands in men’s pants to dress the dashing formal wear to casual wear in all fits and sizes. 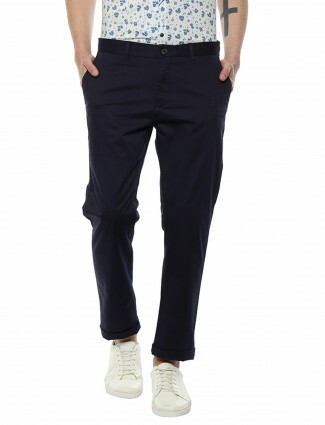 For a choice of trousers, you can select from our huge collection of mens formal trousers and mens casual trousers. 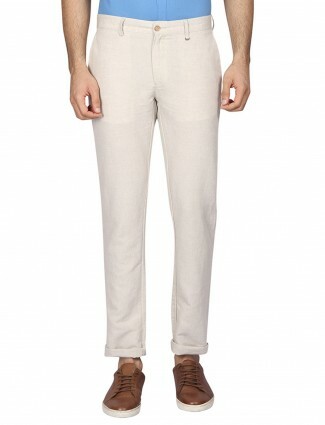 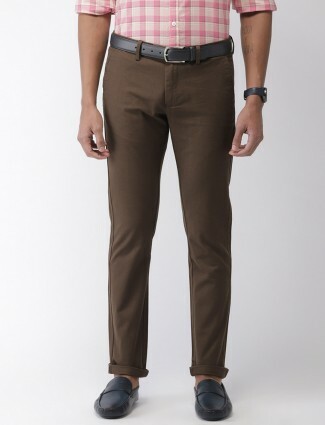 For fabric choices, we have mens cotton trousers, linen trousers, corduroy, Terry Rayon and jute trousers. 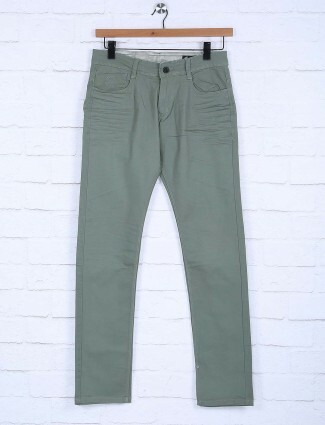 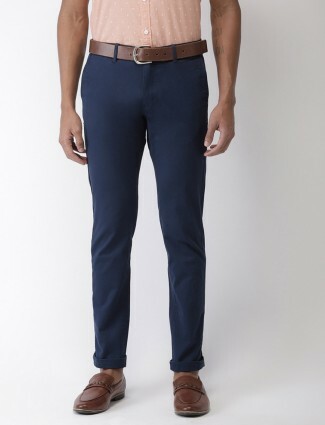 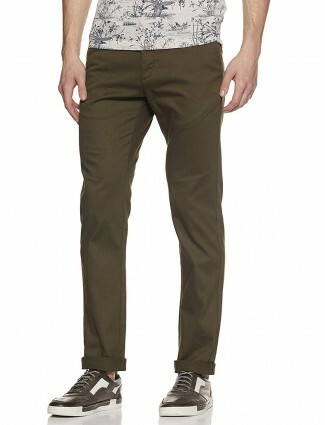 For variety in fits, take your pick from mens slim fit trousers and mens skinny fit trousers. 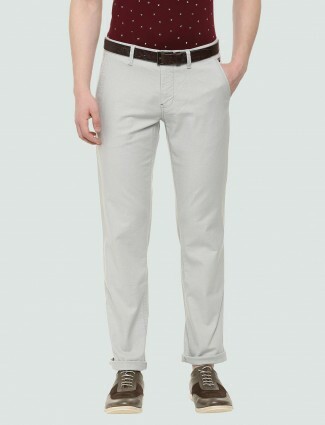 For pattern variations, you can choose from plain and Gingham trousers. 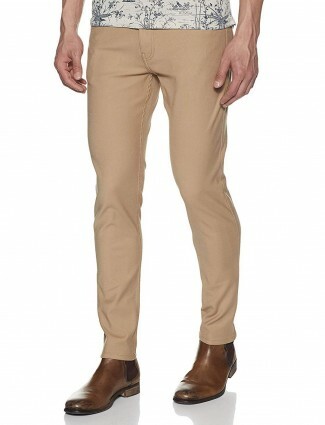 Browse on our website for the best men's trousers online and select from a wide array of fashionable pants for men. 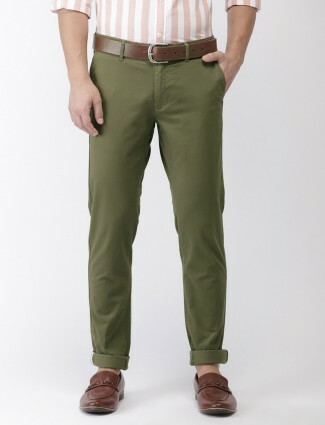 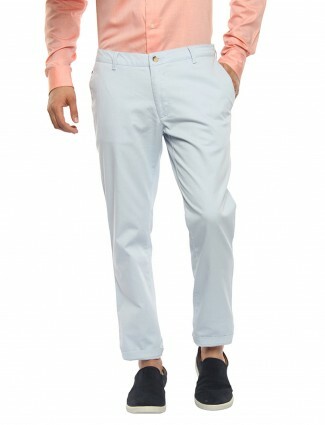 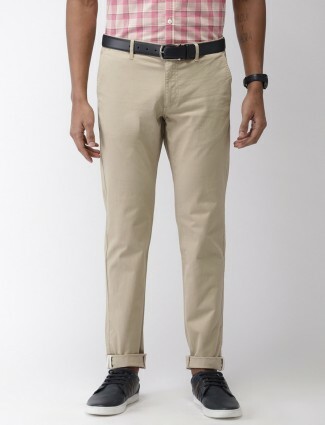 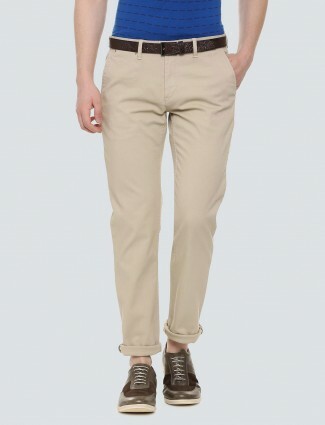 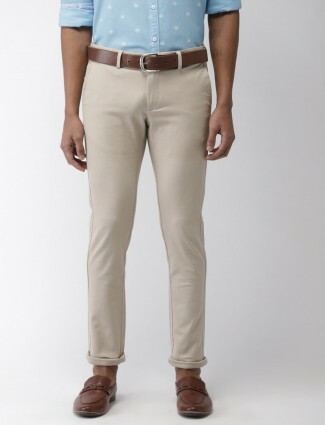 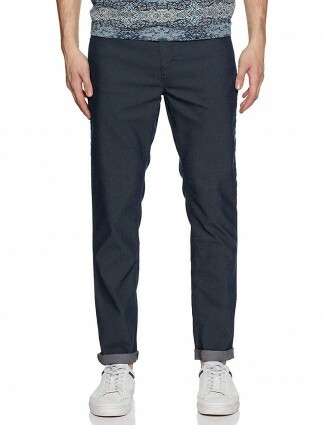 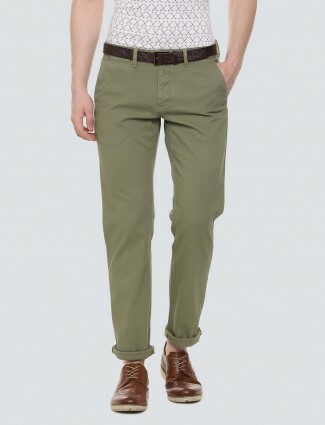 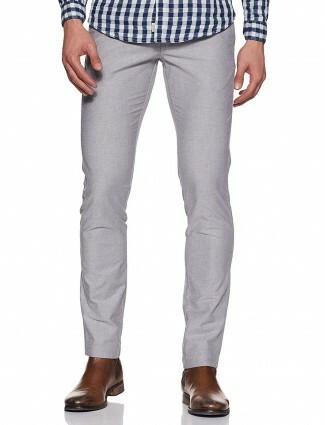 You can buy varied trouser styles that are of excellent quality and will last you for years. 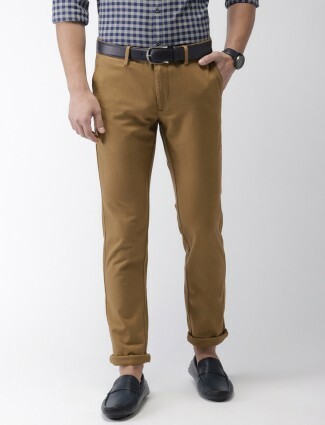 Despite the fact that these are cheap chinos for men, you can be sure that you are getting top quality along with complete value for money. 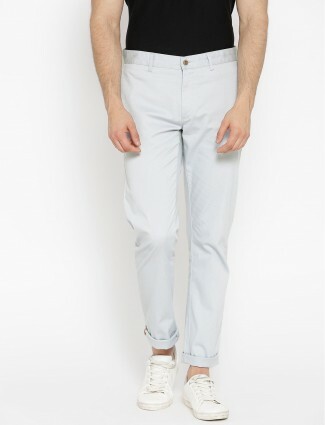 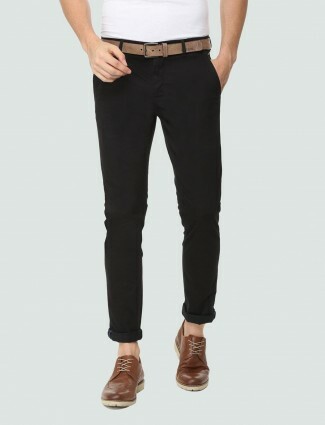 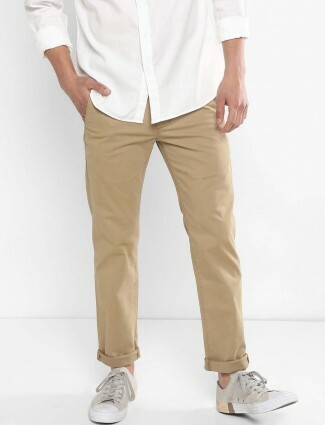 If you are looking for trendy semi-formal clothing, check out the vast G3+ Fashion collection of smart mens chinos, mens cuffed chinos and mens chinos shorts.